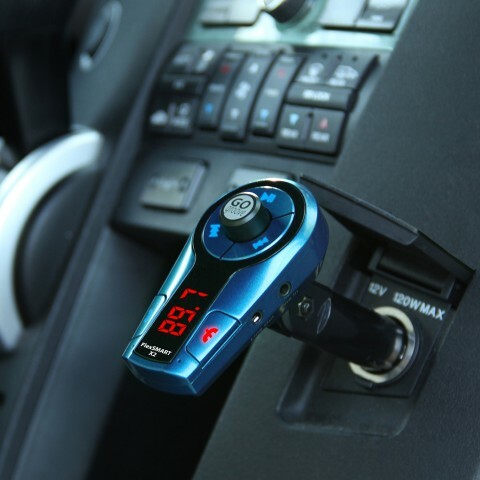 This replacement part is compatible with the FlexSMART X2 mini and FlexSMART X3Â miniÂ BluetoothÂ FM transmitter. 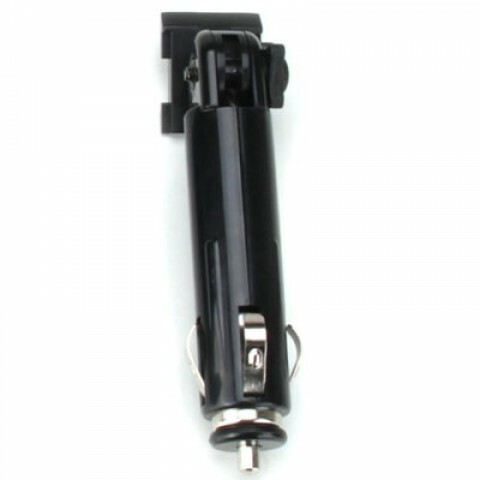 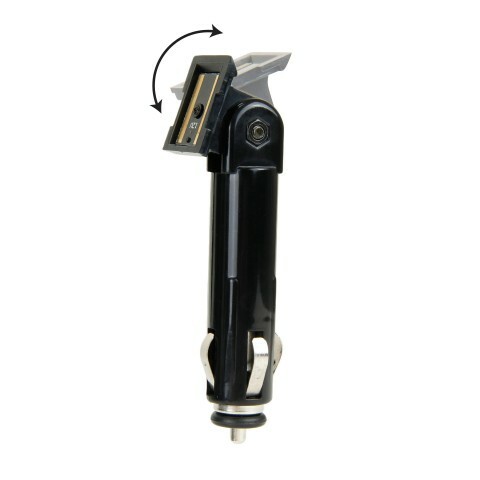 It is equipped with a compact neck, a bracket for strong attachment and barrel that is compatible with in-car DC ports. 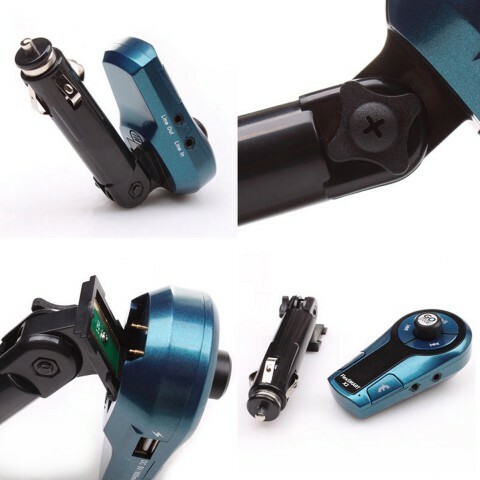 Simply attach the bracket to the original X2 mini orÂ X3miniÂ control head, plug into a DC port and you are ready to go!